Razzy, Queen of the un-pickers! : Gift For Niece. 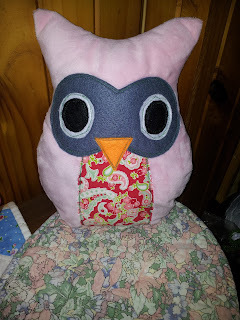 This is the owl I made for my niece Melissa baby shower that I went to on Sunday. She told me she love it i am so glad. 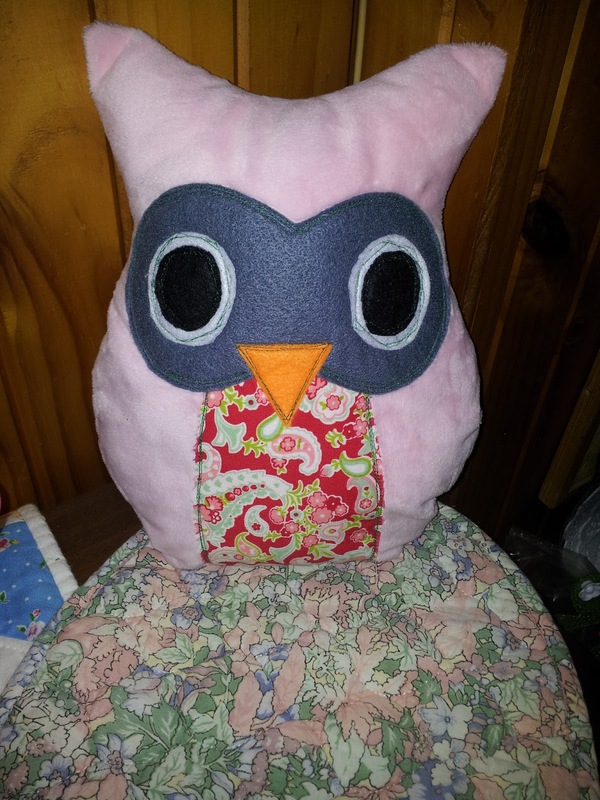 No wonder Melissa loved your owl Razzy Rose.....very cute!